Uploaded by GoProCamera. 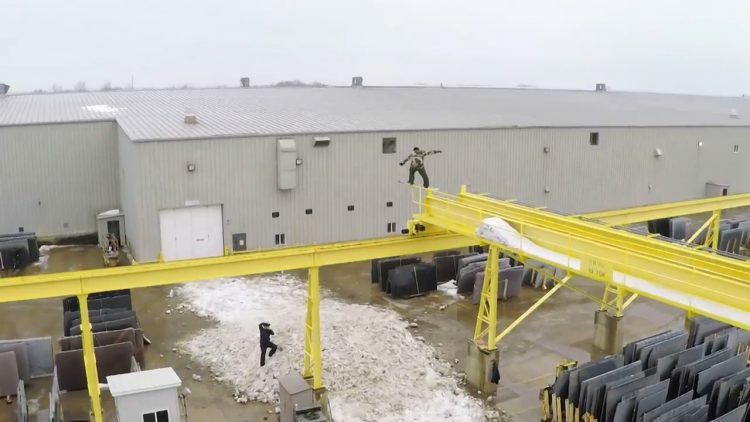 With the assistance of a high powered winch Dan Brisese takes urban snowboarding to new heights across the snowy Midwest. Shot 100% on the HERO3+® camera. Part 4 of 5. Uploaded by XGames. 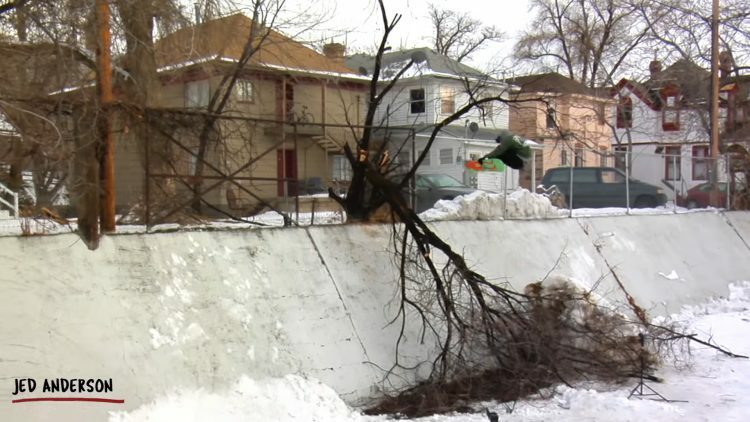 2014 X Games Real Snow silver medalist Dan Brisse’s entry for the 2015 all-video snowboard contest.